Building confidence and relationships through the excitement of camp. Sharing trust, hope and love with children as they experience camp. Experiential education with our mountain ecosystem as your classroom. 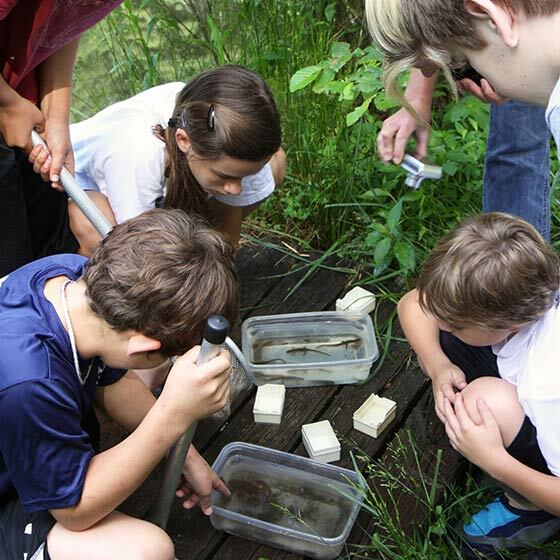 You’ll find plenty of opportunities for youth at Kanuga, including the traditional co-ed summer camp, Camp Kanuga; an outreach summer camp, Camp Bob; and the outdoor experiential education program, Mountain Trail Outdoor School. 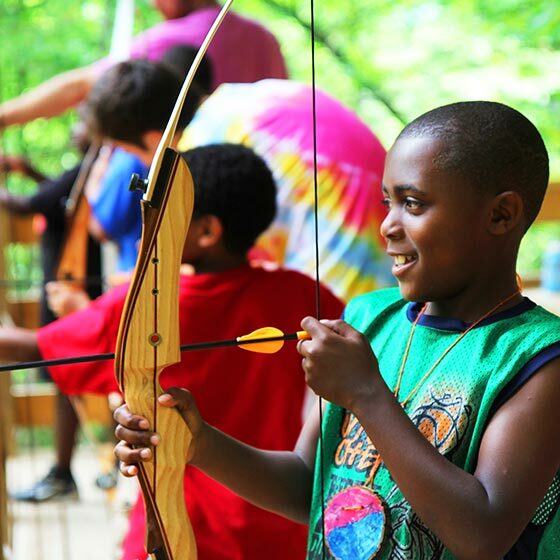 Camp Kanuga offers adventure activities, sports and crafts in a strong community-oriented environment that enables campers to grow physically, emotionally and spiritually while developing new interests, skills and friendships. Camp Kanuga is accredited by the American Camp Association. 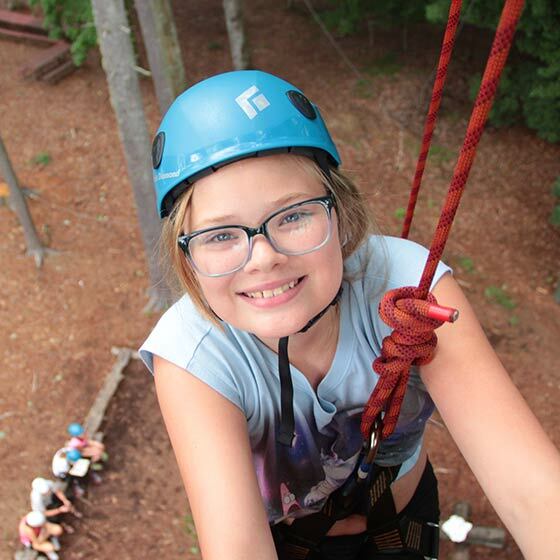 Camp Bob partners with sponsoring organizations around the country to offer a positive camp experience for children who otherwise might not have the opportunity to attend summer camp. The program is provided at no cost to campers and their families. Mountain Trail Outdoor School is a residential environmental and outdoor education program that works with schools, churches, nonprofit organizations and businesses to complement their curriculum or goals with environmental science, community building and adventure activities. Pique your interest with more Kanuga programming. Lift up your spirit this summer with other youth (grades 7–recent high school graduates) for a week of prayer and celebration. Explore the wonder of Kanuga with friends and family! Join us for a weeklong, all-inclusive mountain getaway with activities for all ages, plus plenty of time for rest, worship & play. Our school returns to MTOS each spring for three reasons: Facilities are superb and well-maintained, the staff is professional and great with students, and the challenge-by-choice programming nests well within our curriculum. It gives me peace and keeps me grounded when everything around me is chaotic! I am requesting contact information for the counselors that Styles worked with directly. I do not know what they told my son, but it has made a difference in him. I am grateful and wanted to say thank you to them myself. They made a light come on for him, and I can’t explain in words the gratitude that I am feeling. I just want to say thank you to them.